South Dakota farmer does his own non scientific test, replicated five times with the same result. 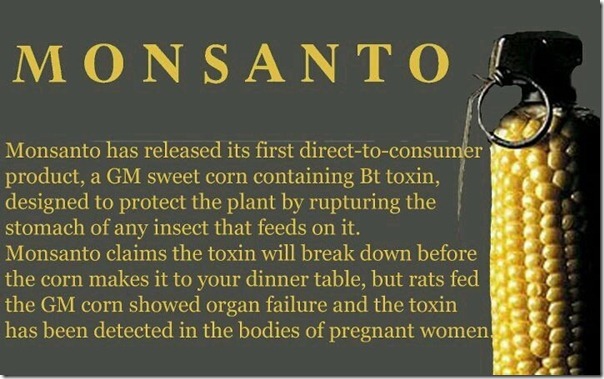 GMO corn was from a neighboring farm, fresh same year ears. 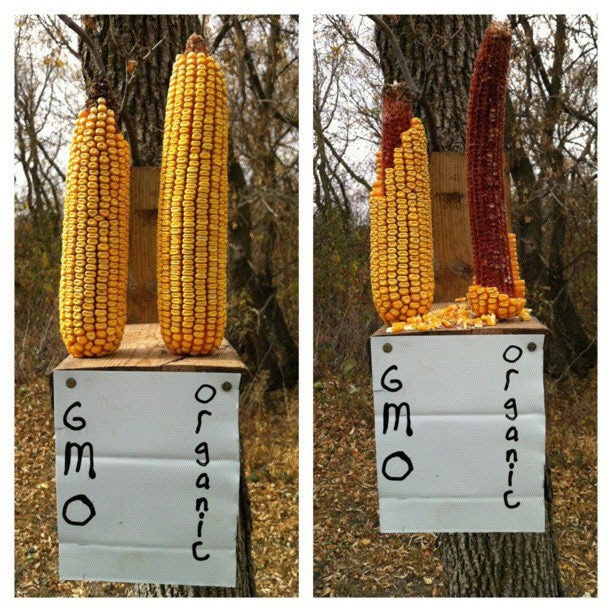 The five different organic ears were from different strains of corn and were previous year's corn. The squirrel should have selected the freshest ears of corn but in this case did not. What can the squirrels sense that we can not?